My first 'Live' experience of the Border-Gavaskar Trophy was on 19th March 1998 at obviously Eden Gardens. I was 16 years old. The second day of the Test match was spent watching Navjot Sidhu and V.V.S. 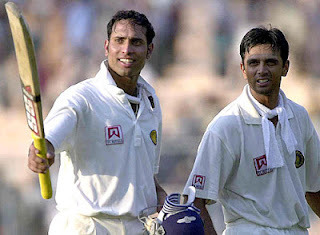 Laxman getting out in the 90's. I was so disappointed as I was almost praying hard for them to get their centuries. Even after I came back home, I was still very sad that the Openers couldn't reach the three-figure mark. 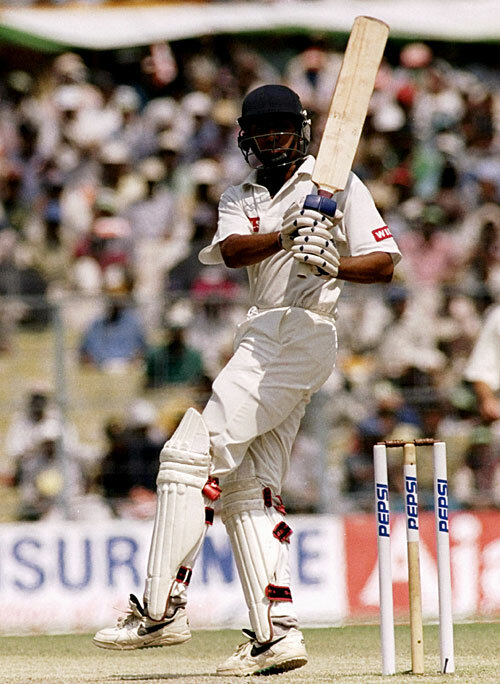 One batsman getting out in the nervous-nineties is still acceptable but both the Openers failing to reach that magic-mark is something of the proportions of a Greek-Tragedy. 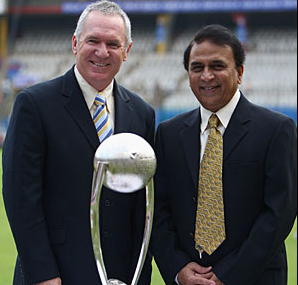 My second 'Live' experience of the Border-Gavaskar Trophy was on 12th March 2001 at obviously the Garden of Eden. I was 19 years old. Again the second day was saddening for me. The only highlight was watching Steve Waugh, whom I love and respect the most among all Australians, complete his century. Again I had come back home with a heavy heart that day. India looked like swallowing an Innings-defeat. At the end of Day 2, even Dravid and Laxman couldn't have predicted the outcome of that historic match.